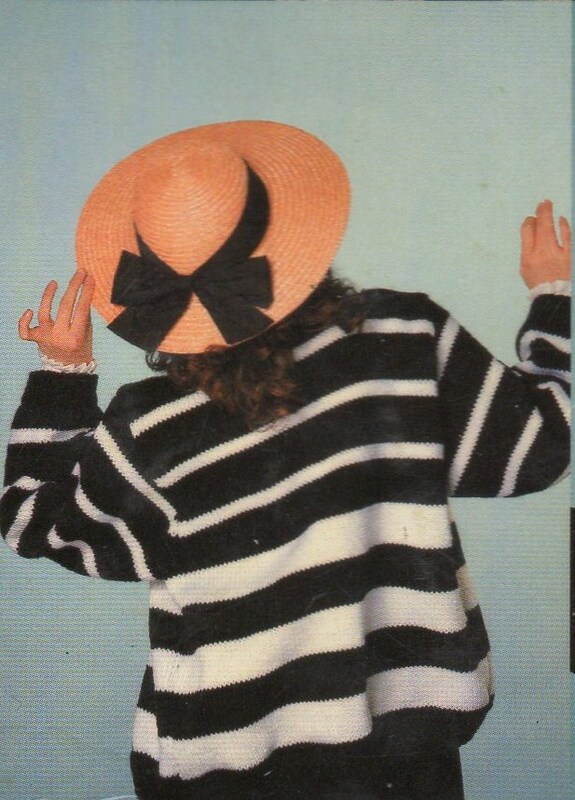 Truly uplifting Linda but where are the men’s fashions I ask you, surely we can look as odd as any woman, I know I have, then again I could be thinking of the night my wife and I exchanged outfits…hmmmm……some things are best forgotten…. Hahahahaha!! That sounds like quite an interesting story indeed! I will do a men’s fashion post just for you Michael! Oh Linda you are generous to a fault…. The I identical twin outfits!!!! Lol! I’m crying laughing. I think it’s the jaunty motorist from 1903 that blows my whistle the most. You can never be too jaunty or own too many scarves! Especially if you are an unidentical twin! I can’t believe it took this long to get a fashion post. My wardrobe has been wanting! Ha ha Patti! I just hope these tips were worth the wait. 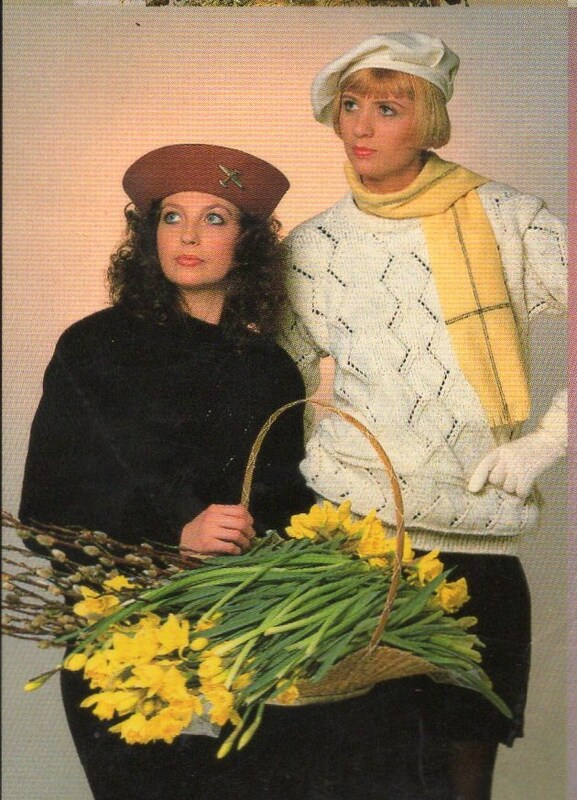 Try as I might, I simply cannot think of a real life situation that would cause The Identical Twins to be dressed like that, standing like that – and holding that basket of flowers. No possible sequence of events would call for it. It troubles me and I now need to drink something.